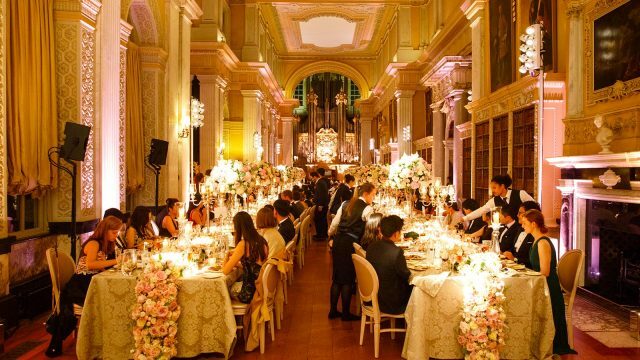 Wedding Breakfast in the Long Library at Blenheim Palace for 200 guests. This astounding landmark is a masterpiece of Baroque architecture. It is an awe-inspiring venue for events with over 300 years of fascinating history. This magnificent Palace is a designated UNESCO world heritage site, surrounded by over 90 acres of formal gardens. 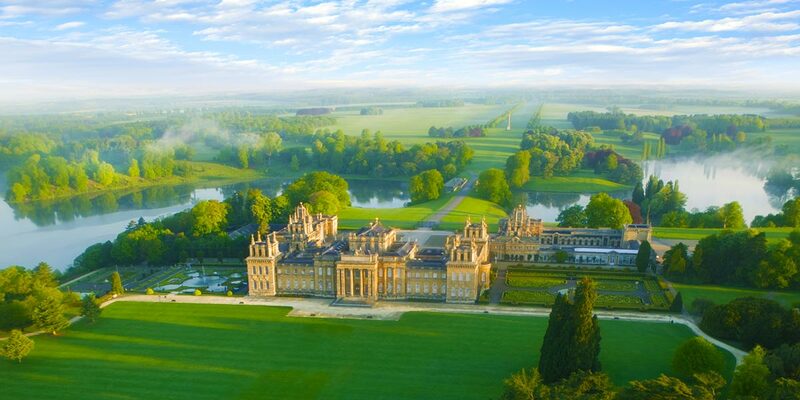 Commissioned by Queen Anne, birthplace to Sir Winston Churchill, and now home to one of the most important art collections in Europe, Blenheim Palace is a venue with past and present significance. It is a dream venue for weddings and private celebrations as well as an exclusive destination for world-class corporate events. 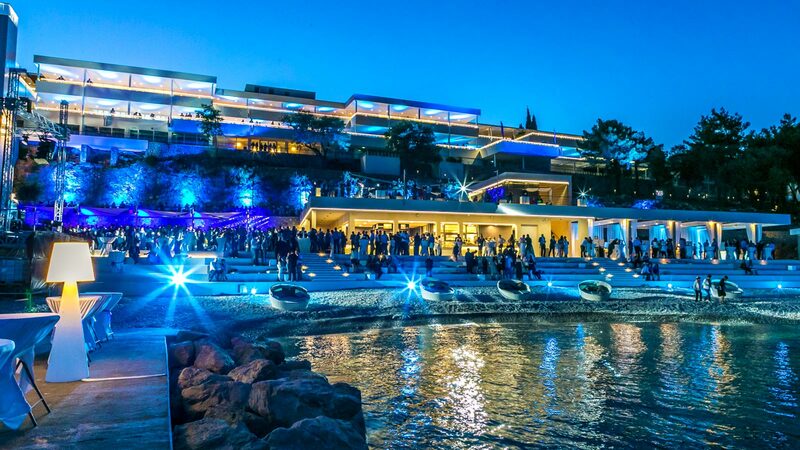 Launch event for new luxury family resort Valamar Girandella, located in Istria, Croatia. Presenting the new Valamar Girandella Resort 4*/5* to the most important business partners as well as Croatian and foreign media. The event began with an investors day and a meeting of the Supervisory Board attended by top management. In the evening an outdoor beach party was held for guests with a full entertainment program - live band, aerial cube acrobatics, glitter ball contortion act, a DJ and fireworks. 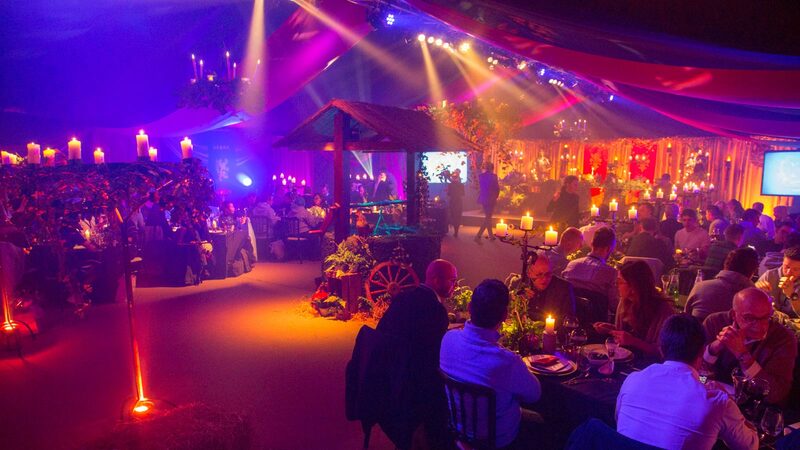 "Attended by top business leaders and partners"
A 4 day exclusive conference event with an all-star table tennis tournament and a Game of Thrones themed dinner. A 4 day conference event for a global communications agency. Attended by 100 guests over 4 days from the 5th - 8th February 2018. The Client selected Carlowrie Castle because they wanted a Castle in Edinburgh with good international travel links. 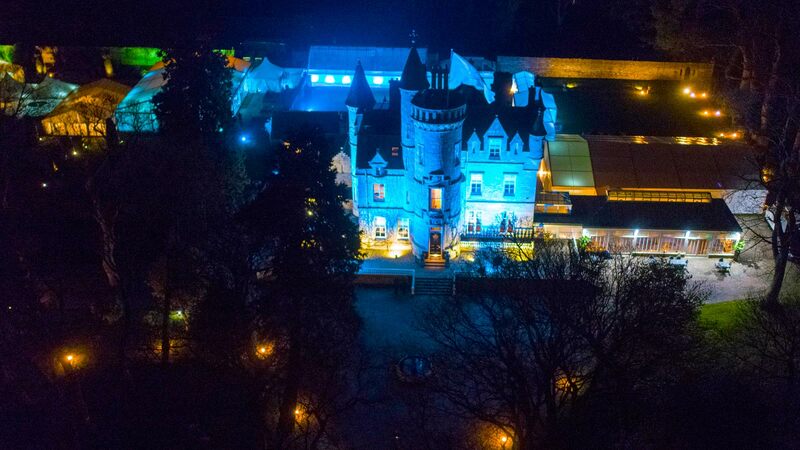 The Carlowrie Castle team came up with and created memorable experiences including a unique motivational speaker, table tennis games with one of the world's top players, Game of Thrones style dinner and tartan clothing for the delegates. 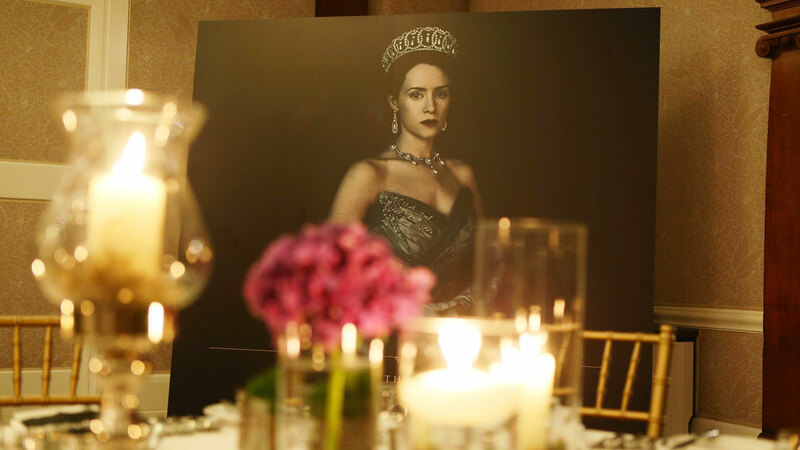 "All the delegates were truly blown away by the experience"
Press and media event for The Crown Season 1 which recreated Elizabeth II's Coronation banquet from 1953. This event marked The Crown DVD Season 1 launch in the UK. It was a banquet for 50 invited media and guests. Executive Chef Alex Boyd re-imagined the Coronation banquet of Elizabeth II - held in the ballroom and decorated royally. The guest of honour was the author of several books on the monarchy and eminent historian Robert Lacey - who advised the series. 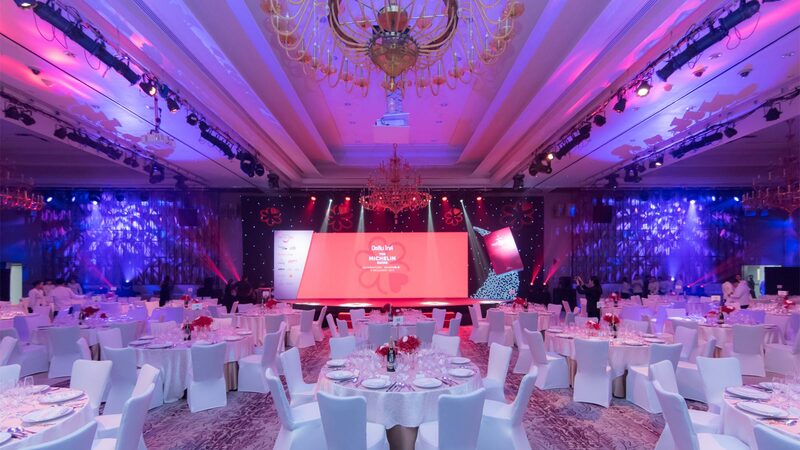 "Wide-ranging media coverage and enquiries to rebook the event at the hotel"
The first-ever MICHELIN Guide Bangkok was celebrated with a lavish 6 course gala dinner at the Siam Kempinski Hotel Bangkok. The launch of the 1st edition of the MICHELIN Guide Bangkok was held at Siam Kempinski Hotel Bangkok on the 6th December 2017. 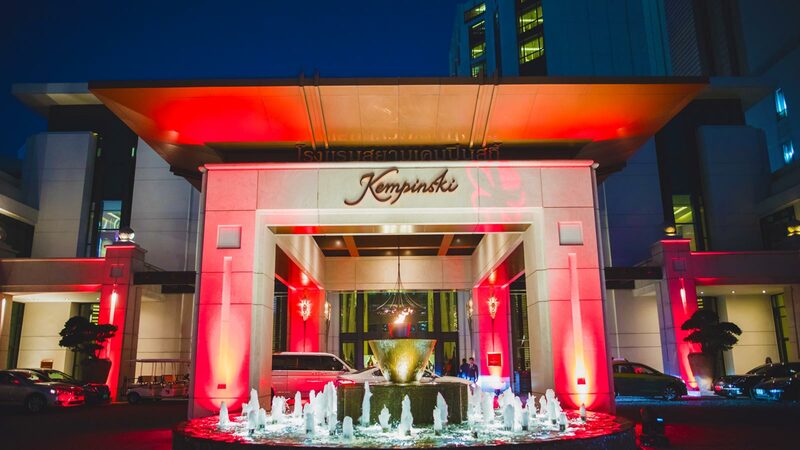 More than 500 guests, including representatives of Thailand's thriving hospitality sector as well as media and celebrities, enjoyed a lavish six-course dinner in the grand setting of the Chadra Ballroom. The entire event was supported by the hotel's team of talented chefs and culinary staff. They provided vital assistance to all the invited Michelin star chefs that produced this memorable dinner of more than 3,000 individual dishes. "A talk-of-the-town event with lasting memories for every guest who attended"
A grand reception event to reveal the installation of Hope the Blue Whale Skeleton - attended by an array of high-profile guests, including HRH Duchess of Cambridge. 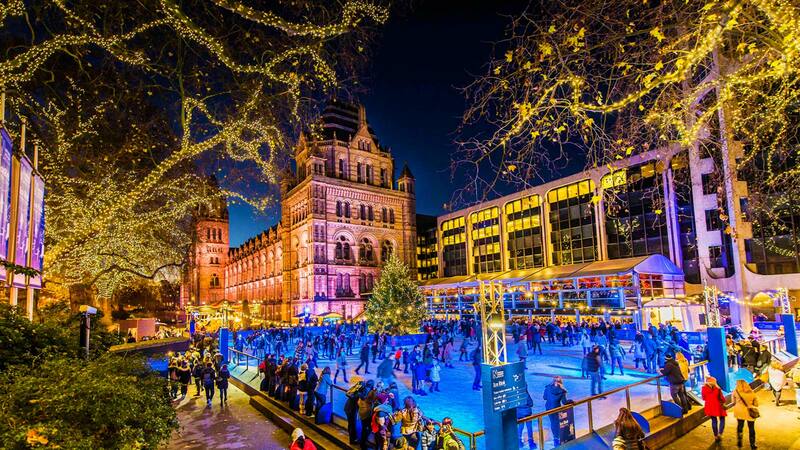 With 20,000 daily visitors to the Natural History Museum, it is no mean feat to transform this iconic venue after the doors close each evening into a world-class event space within just one hour. 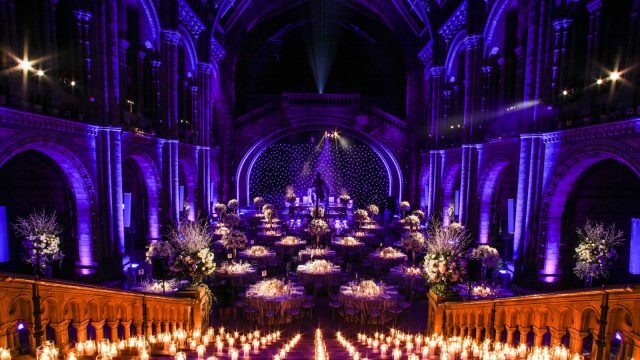 In summer 2017 a grand reception event was hosted to celebrate the re-opening of the Natural History Museum's largest event space Hintze Hall. The event revealed the hall's brand new resident, Hope the 25.2m Blue Whale Skeleton. The task of organising the event was undertaken by the Museum’s dedicated in-house Special Events team and carefully selected accredited suppliers. The event welcomed an array of high-profile guests, including HRH Duchess of Cambridge, for a visual and culinary masterpiece hosted under the Whale skeleton itself. Hintze Hall opened its doors for the first time after a six month refurbishment to rapturous applause, generating global press coverage about the Museum’s biggest transformation in its 136 year history. "Generated global coverage across all mediums, showcasing Hope the Blue Whale and sustainability messaging"
Celebrating 100 years of business with a lakeside champagne reception and gala dinner in a thirteenth century Castle. A special event to mark one hundred years of business. The evening began with the popping of a few corks on the lower terrace of the lakeside Loggia in the last of the afternoon sunshine. This was followed by a sumptuous gala dinner in the thirteenth-century castle. Guests were treated to a regal medieval banquet with live entertainment that featured Tudor minstrels in traditional costume. The evening's festivities culminated in a grand finale firework display over the lake before dancing continued into the early hours. 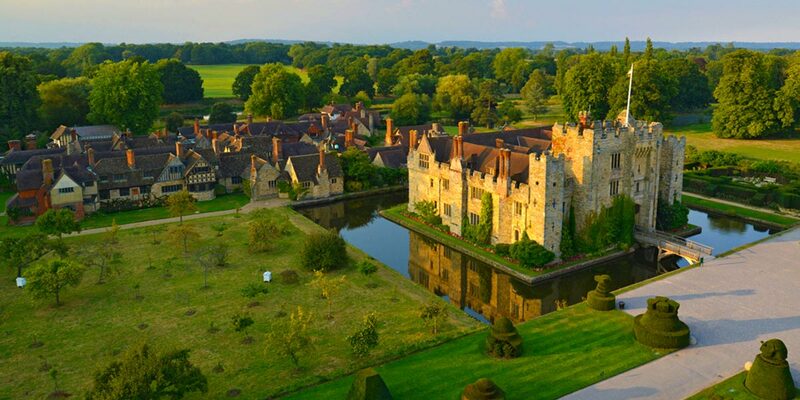 "Wide-ranging media coverage for the venue and a recognition of achievement for the company"
Hever Castle is set in over 600 acres of gardens and has its own 38 acre lake as well as an outdoor heated swimming pool, tennis court, croquet lawn and three puzzle mazes. 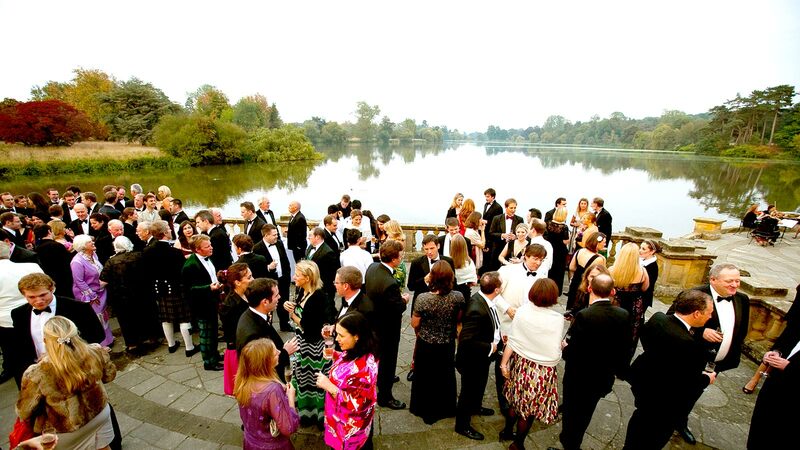 The Hever Castle event spaces include the impressive Astor Wing. This space is available on an exclusive use basis for conferences, meetings and awaydays. There is also an exciting range of outdoor team building activities available such as archery, duck herding or quad biking. The ornately paneled castle dining hall is steeped in history and has been superbly restored with fine panelling and a carved Minstrels Gallery, making it the ideal setting for private dinners or Tudor banquets. 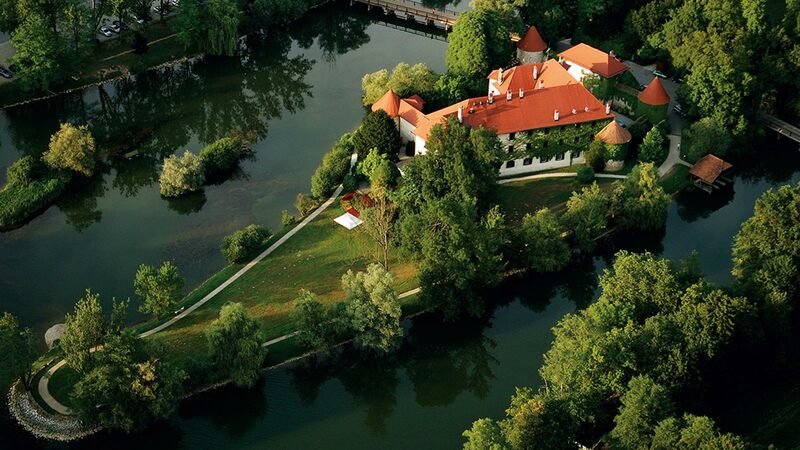 An outdoor private concert by one of Croatia's biggest stars in a moated Slovenian castle. Singer Nina Badric is one of the biggest stars in Croatia. Every single member of the orchestra was hand-picked and personally invited to play at the event. 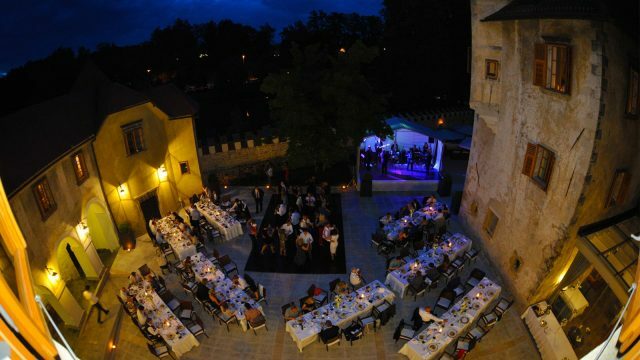 The concert was organised as a part of a program of art events at the castle. Concert headlined by Nina Badric to promote art events in the region and Castle Otocec. An intimate concert with a range of high-quality canapes and drinks to suit the requirements of all guests. "Wide ranging media coverage in Slovenian newspapers and TV channels"
An outdoor party for 1500 members of the experiential travel industry. 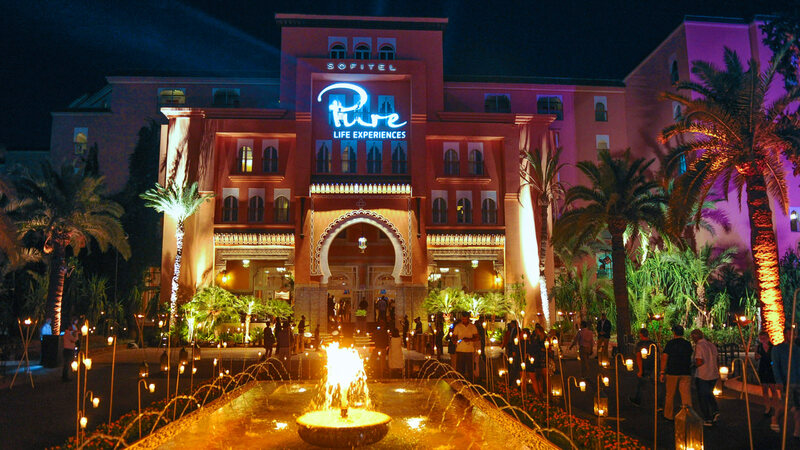 Taking place once a year in Marrakech, PURE Life Experiences is the global marketplace for the high-end experiential travel industry. "65 in-house editors representing countries from around the World"
An artificial island was created in the Amstel River to host a beach party celebrating the launch of Moët & Chandon Ice. A promotion of the new Moët & Chandon Ice product in Amsterdam. An artificial island with its own beach was created on the Amstel River. Guests arrived by boat directly on to the island and were immediately immersed in the party. 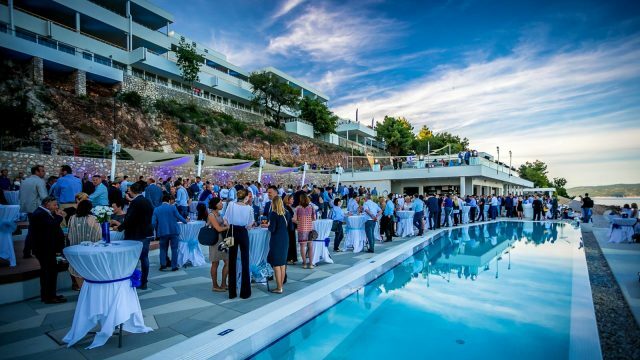 The combination of delicious summer party food, matching drinks, live music and perfect weather conditions made this event a huge success and a truly memorable one for all involved. "A unique event that we are extremely proud of, that promoted not only Moët & Chandon but also showcased what our property can do"
A luxurious venue with one of the most striking exteriors in the whole of Amsterdam. 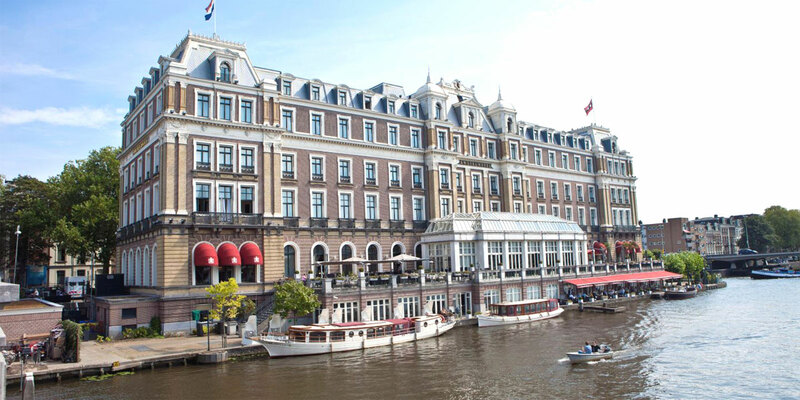 Revered around the world for its palatial grandeur and magnificent location on the banks of the Amstel river, this venue is perfect for a business meeting or grand event. The InterContinental Amstel Amsterdam event spaces include 7 meeting rooms all with natural daylight and state-of-the-art audiovisual equipment. The largest room can seat a maximum of 180 guests. The Mirror Room or Spiegelzaal, is one the finest ballrooms in the capital and enjoys windows on 3 sides. The hotel also boasts an award winning restaurant "La Rive," which overlooks the Amstel River and is the power house of all hospitality within the hotel. The hotel's interiors hark back to the tradition of a grand Dutch residence, personified by the large crystal chandeliers hanging in the Amstel Lounge. 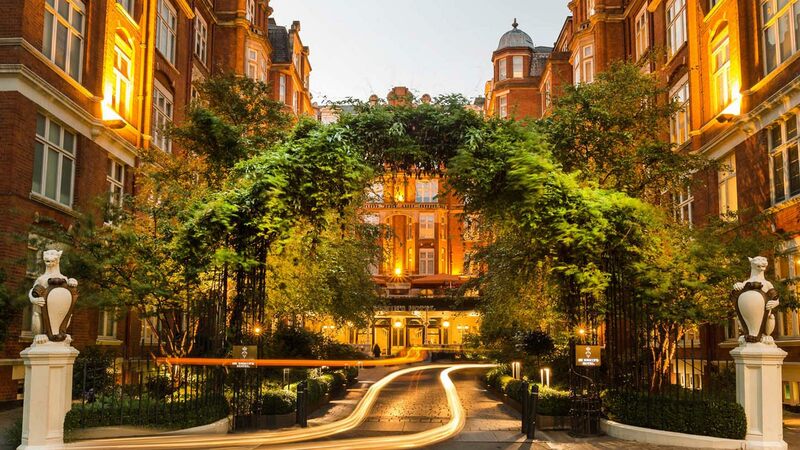 Ideally located, this landmark venue offers guests some of the finest event spaces in the capital. Proudly powered by WordPress Theme: CMAGICS.